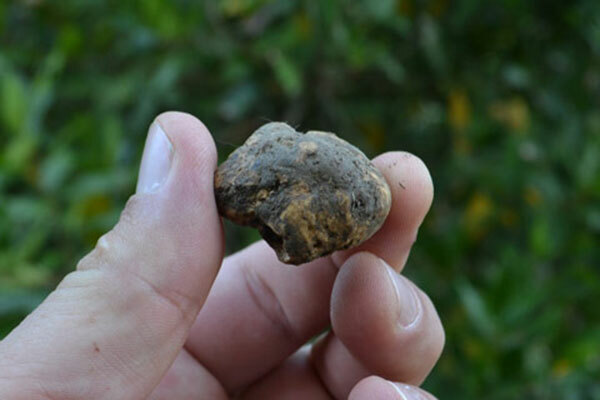 10:30 a.m. - 14:00 p.m.
10.00 a.m. Meeting at San Miniato with your truffle hunter. 10.15 a.m. 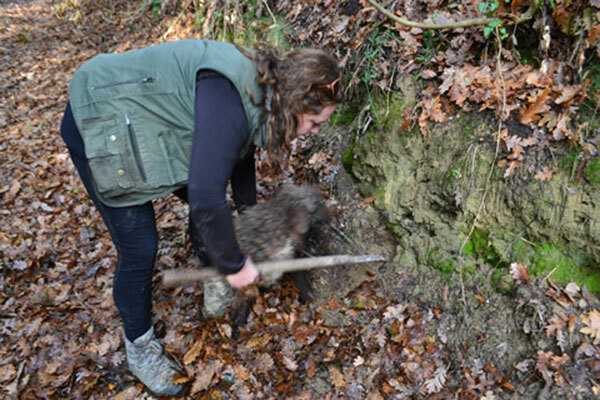 Walk through the woods with an expert truffle hunter and his dog finding truffles. 11:00 a.m. Arrival at the truffle house where Francesca a real truffle hunter will introduce to the planet of the Tuscan truffles with different information. 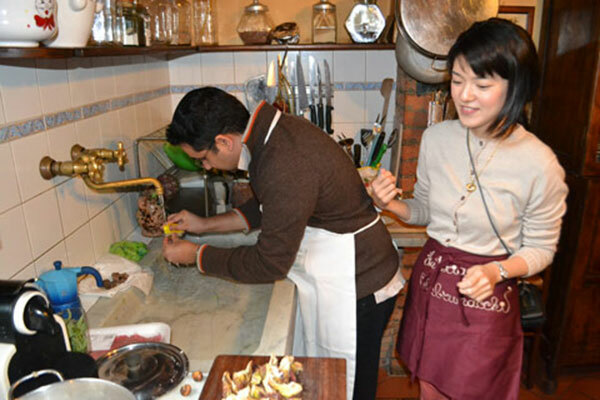 11:15 a.m. Now is time to go in the kitchen where you will be invited to assist at the daily truffle receipts preparation. 01:00 p.m. Participants are ready to seat and eat. 2:00 p.m. End of the program. In case you prefer not to drive we can book you a car/minivan with personal chauffeur (€ 250,00). Please specify it in the booking form. Secondo piatto: Eggs Omelette with truffle. 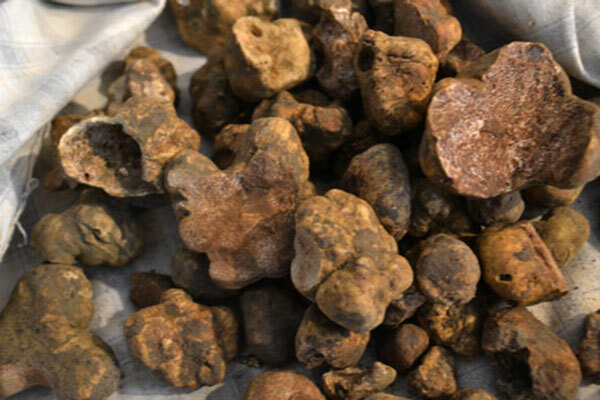 Among the questions a tourist makes when approaches the world of truffles two are very common: "How to buy it without being cheated?" 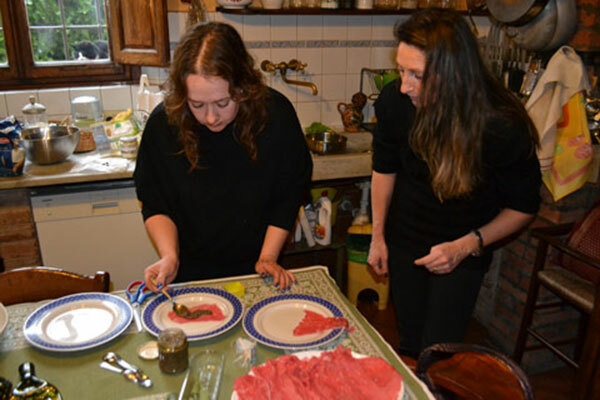 and also "Where can I eat it and be sure that no artificial products are used in its preparation?". 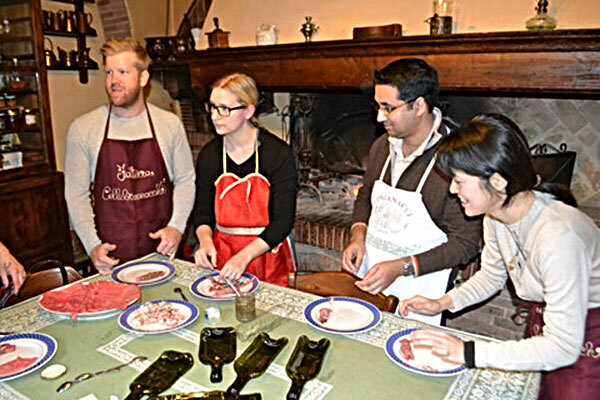 Starting today, a simple and enjoyable cooking course of a few hours will give you the necessary tools to answer these questions and dispel any doubts: an expert will reveal to you the secrets of the sight, smell and taste for the authenticity and purity of truffles; also a chef will take you step by step into the kitchen to suggest various combinations you can use to enhance the quality of His Majesty the White Truffle of San Miniato. 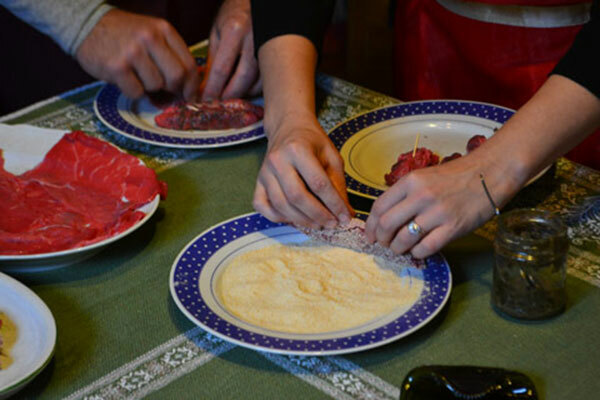 Ten of our guest from the 54m yacht hunted and ate with Massimo and his lovely sisterr. I was invited as I am the chef on board the yacht. We had a great time walking through the beautiful country side as Giulio and his amazing dog found black summer truffles every 20 meters. 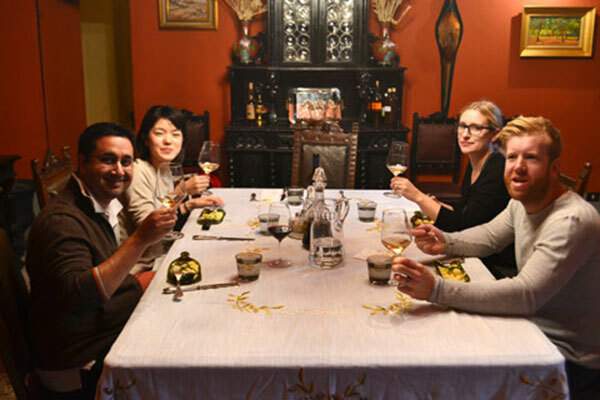 Afterwards we returned to Massimo's authentic Tuscan home and ate the most perfect pairings of our truffles and rare local wines. Once lunch was finished we all bought some truffle goods to take home for gifts. If you are nice toMassimo he might give you a jar of the capers he grows on site and salts himself. As a chef/food lover I cannot give this a higher recommendation. You will learn, laugh and eat. Vittorio did an exceptional job ensuring all our needs were uncovered and met during our trip. His knowledge of truffles and wine are amazing. We also met Moreno and his wonderful dogs who quickly found some truffles. It was quite amazing how they were able to hunt the truffles in the ground. 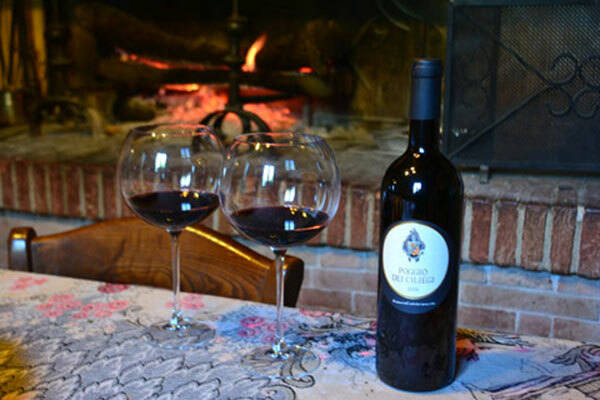 We then next traveled to the lovely town of San Miniatoi and sipped wine in a lovely garden setting. 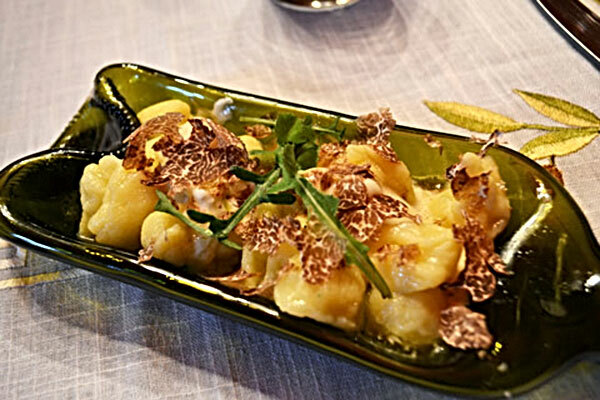 Soon we went to a nearby restaurant to have a delicious truffle lunch. What a lovely lunch they prepared for us. I would highly recommend the company! Awesome work!